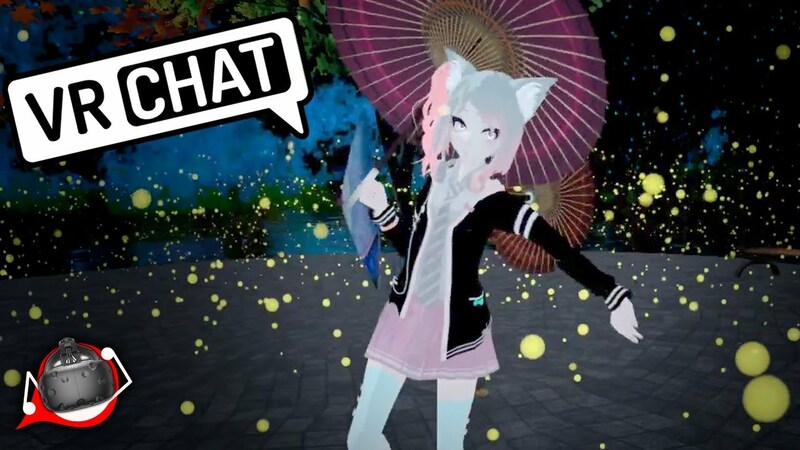 Scroll down for the #VRChat conversation report for February 26th, 2019 EST. When it comes to participants, we ranked 16th among 533 conversations. In terms of the number of posts, we ranked 16th out of 533 conversations that took place. This conversation ranked 7th out of 533 in terms of the amplification of ideas & content. There were 300 reshares, 75% of posts, during the course of the conversation. 18% of participants in this conversation shared a total of 24 unique pieces of content. Half professional napper, half wanna be dancer. Now with more Vibe. meow meow. pfp done by @mmiyuui! 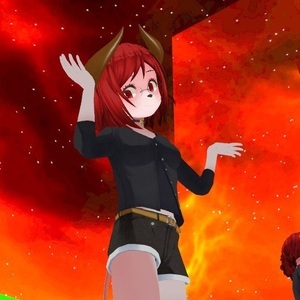 Raawr's Relaxing Forest by Raawr - one of thousands of virtual reality worlds on VRChat.